Same Epic Venue, Brand New Course! Fear the farm, Mudder. Tough Mudder Central Texas is headed back to McMahan Ranch in 2018, and that means it’s time to train – this ain’t McMahan’s first rodeo, after all. Bastrop’s own versatile venue has been playing home to mud and tough for three seasons already, so they’re well-versed in the kind of pulse-pounding party you’ve come to love. But that doesn’t mean TMHQ’s mad minds will be resting on their laurels. So ditch the cowboy boots and lace up those trail shoes — it’s gonna be wet, it’s gonna be wild, and it’s gonna be tough! As daunting as the course at McMahan Ranch can be, there’s plenty of fun to be found out in the mud too. 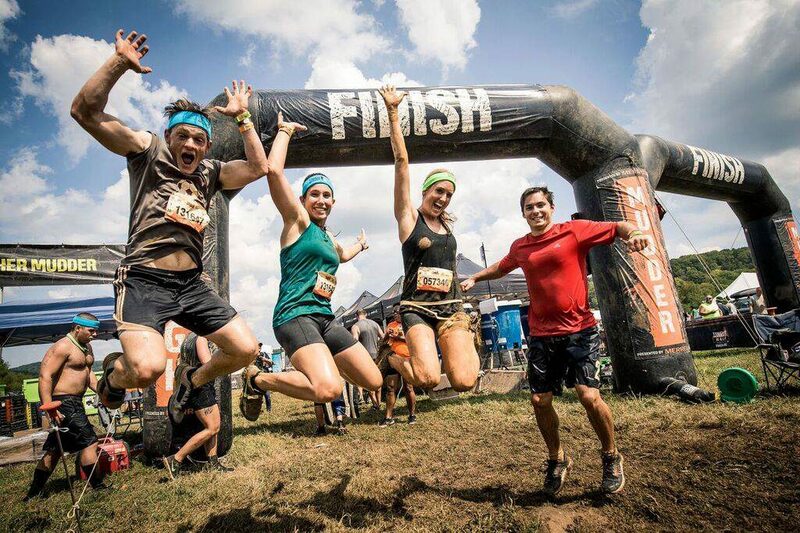 So collect your crew and get into the swing of things at Tough Mudder Central Texas in 2018. Click here to sign up for the Tough Mudder.